Shampoo Honey & Pomegranate. Dyed-damaged. 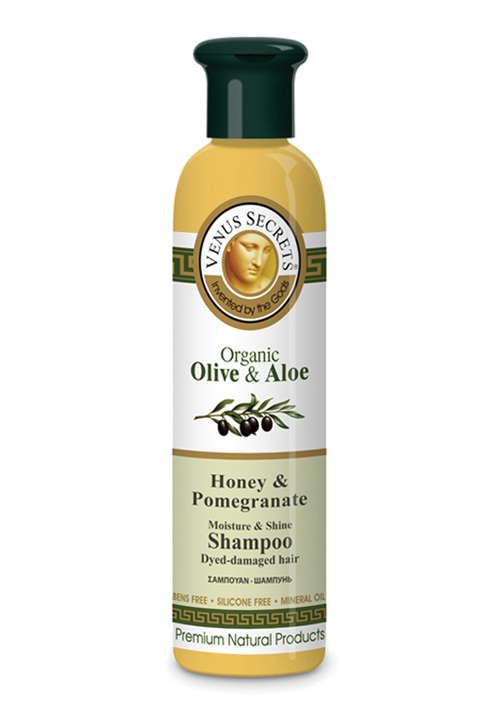 Shampoo with natural wheat protein and honey moisturize the scalp while nourishes and thoroughly restructure the hair. With extracts of pomegranate and olive that protects the color of dyed hair from fading, while offers volume and shine to your hair. Ideal for dyed and damaged hair.